What do we LOVE this holiday season? 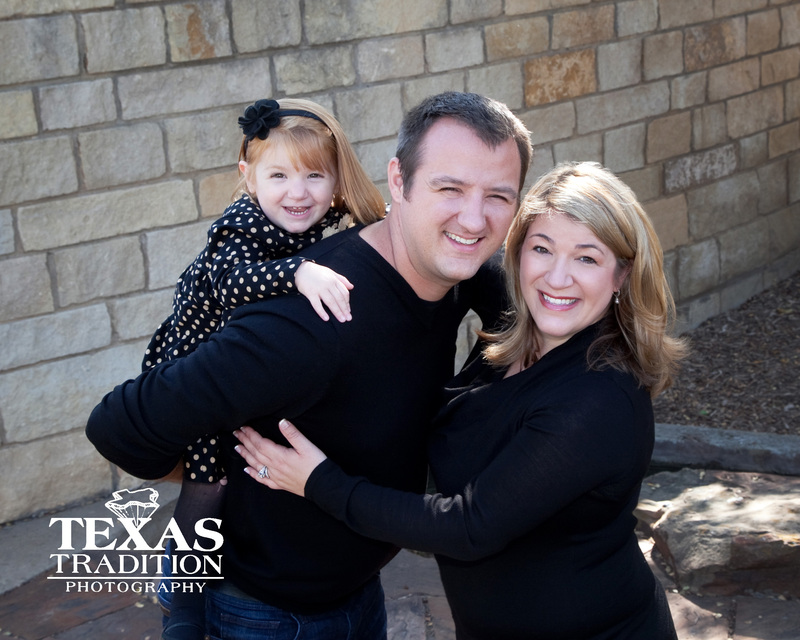 Texas Tradition Photography Wall Portrait Clusters! 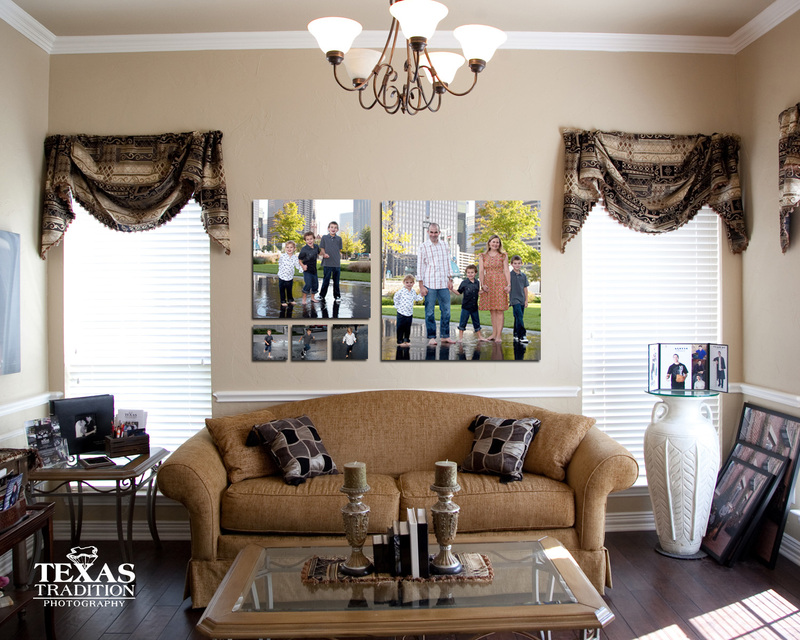 Several wall portraits designed to hang together creates a Wall Portrait Cluster. A cluster is a fun and modern way to decorate your home. 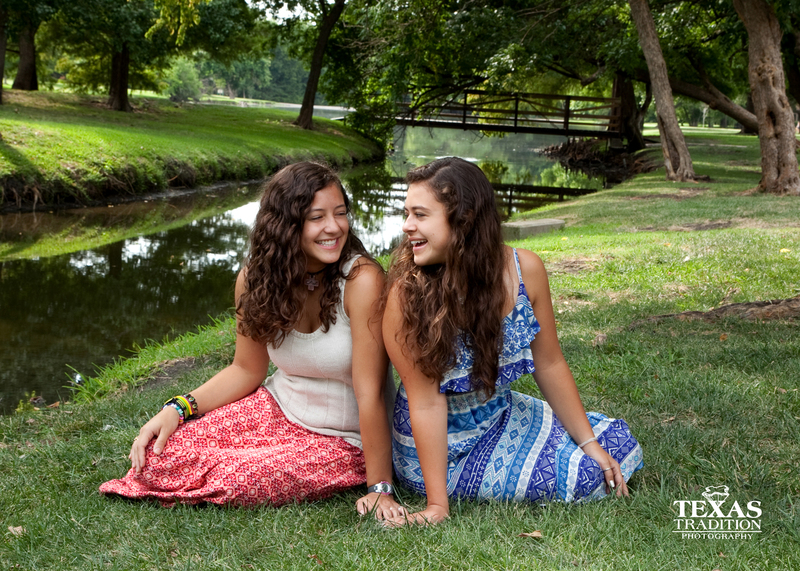 The Arcemont girls always look fantastic in their portraits! We designed their wall portrait cluster using an 8×10 of each girl and a 24×30 of all the girls together. This layout is great for a traditional feel with an updated look. 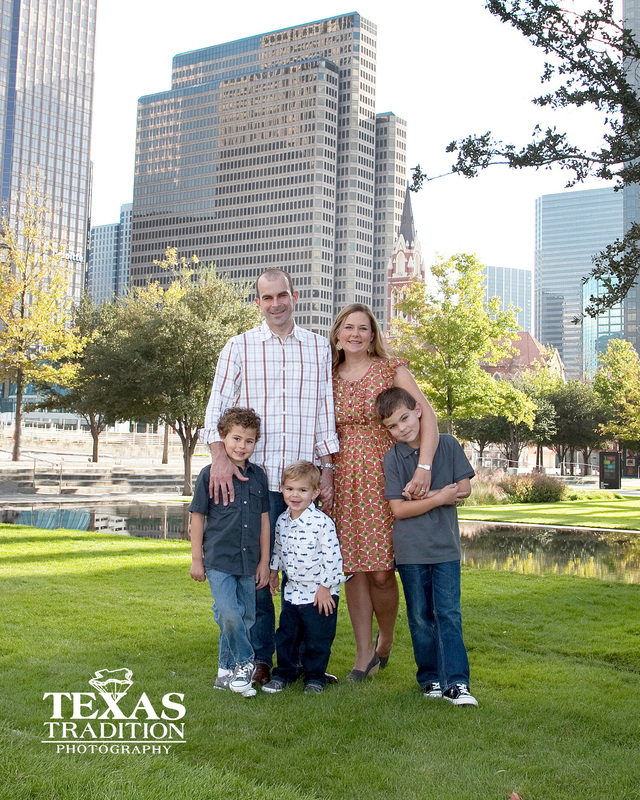 For the Kimball family cluster, we wanted to highlight their three adorable boys. Can you just imagine raising three young boys? We wanted to protray a feeling of love and closeness, but also the fun and energy we know these young boys have. We used a 6×6 individual of each boy (running in the reflecting pool of course! 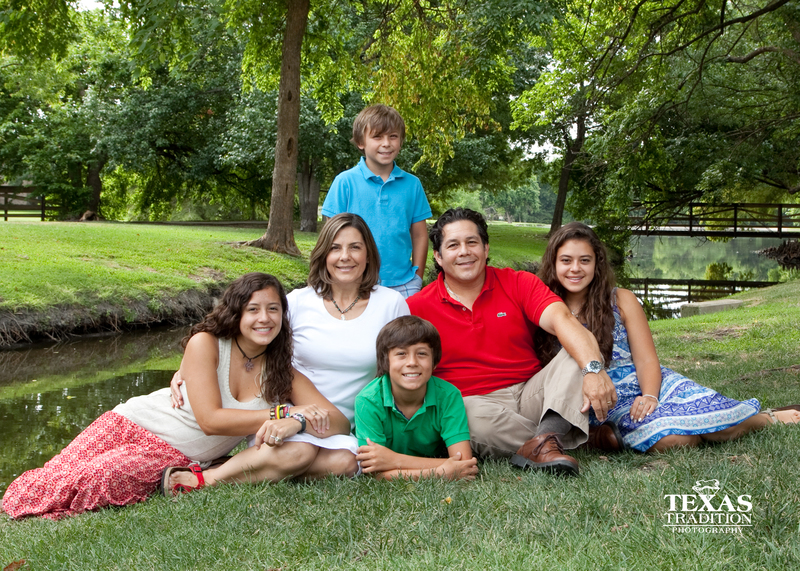 ), a 24×24 of the three boys together, and a 36×36 of the whole family. This configuration is great because you have a beautiful family portrait on the right, and TONS of personality on the left! We LOVE the Bimmerle family. Hank and Eli are die hard Texas Tradition fans. (and so are their parents)! We used a 16×24 of each boy and a 20×24 of the whole family for thier wall cluster. This wall cluster will actually hang above the couch at Texas Tradition Photography! 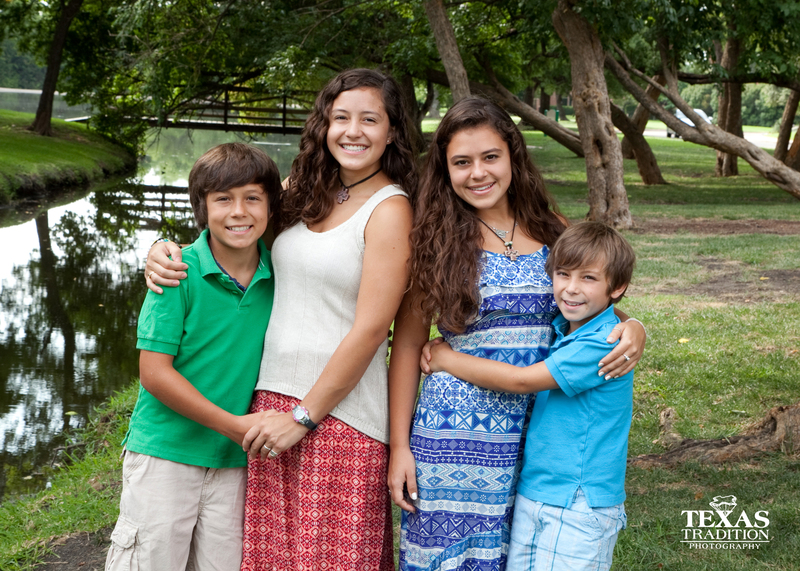 Not sure what sizes you want for your portrait cluster? 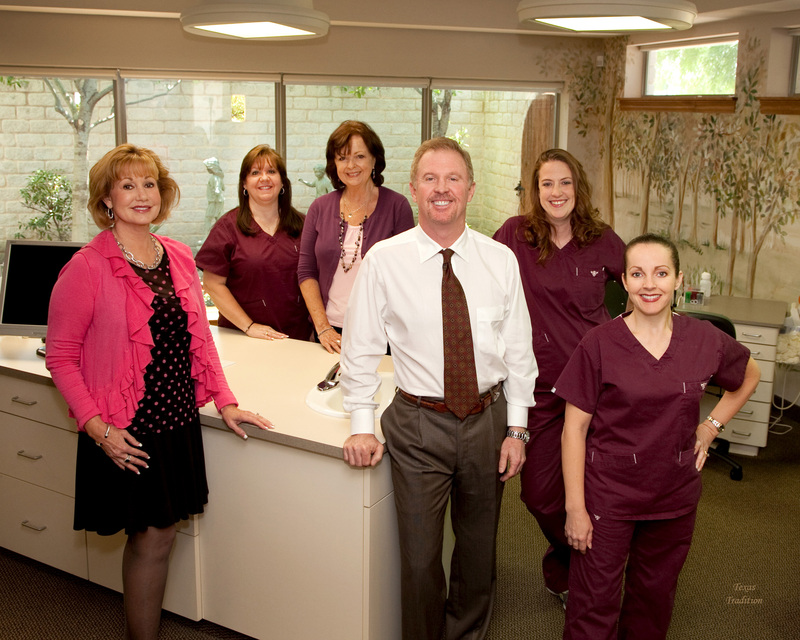 Take a picture of your space and measure, then bring it to your appointment. 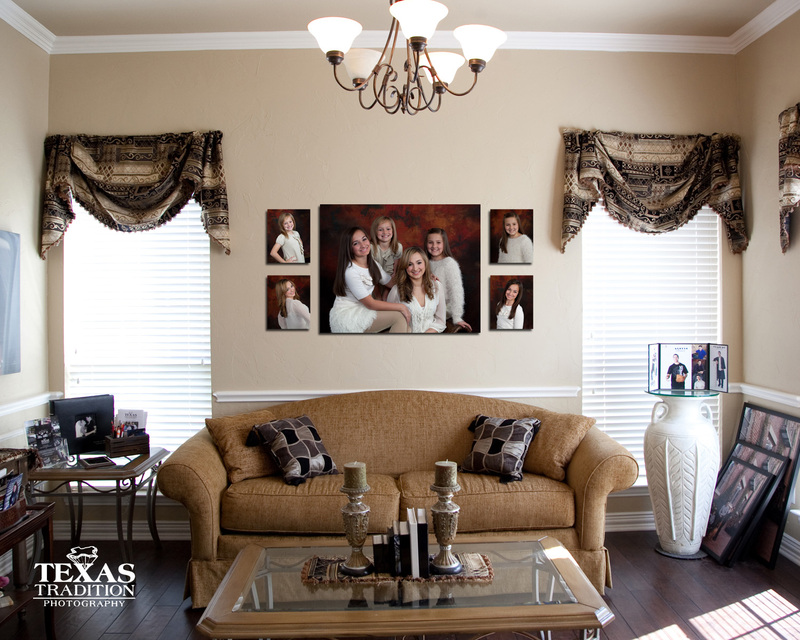 We’re always happy to help design custom portrait cluster for your home! If you know me well, then you know that I don’t travel much. 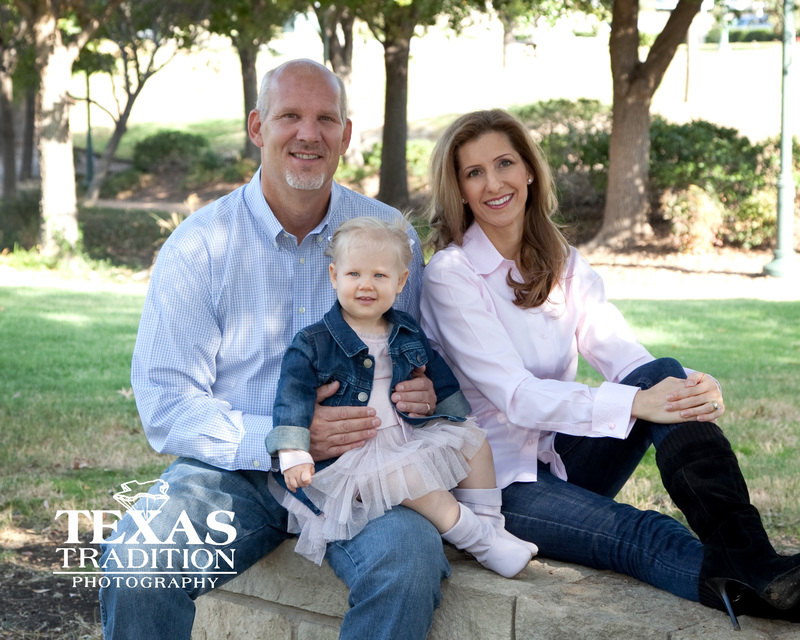 I prefer to spend my weekends photographing families and weddings. So, this “trip” all started when my husband was scheduled for an overnight business trip to Louisville. Just as we have always done in the past, I planned to stay home with our daughter and dog. Besides, it was right after my first dance school. To my surprise, my mom called and suggested I tag along this time. I thought she was crazy, but she offered to stay with Linzy and Maggy at the house. So, what the heck, it’s only for one night. Mike booked me a ticket and we were off to the airport. It was just like we were young again. We raced down the elevators, fought over the tempature of the air conditioner and talked non stop on the plane. Once we got to Louisville, we got a rental car and headed to the hotel. We had a few detours in between like the chocolate store and stopping to chat with some young military men. But, overall it was smooth sailing. Once we hit our room, Mike started preparing for his presentation and I started researching Louisville, Kentucky. I was expecting a small country town, but actually, Louisville is a beautiful town with rich history. After all it is the home to the Kentucky Derby! You know… horses! Now that I’m here, I would love to stay a few extra days and explore some of the restored Victorian homes and Museums. I bet locals have beautiful weddings here. Sometimes it takes getting away from something to be able to see the big picture. When you own a small business like I do, you own everything from marketing and taxes to taking out the trash. Even though my business is photography, photography is actually the thing I do the least of.